Part-designer, part-marketer, I’m a hybrid gal with a soft spot for the creative process, and a hunger for user research. 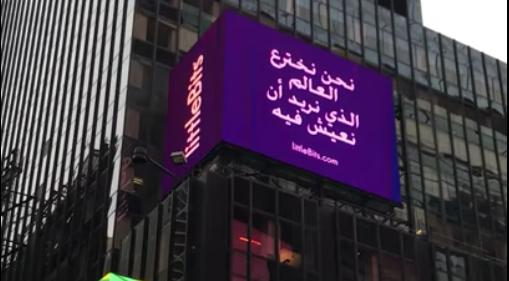 I was most recently the Sr. Director of Brand & Experience at littleBits and joined Parsons in NYC as adjunct faculty in the school of Strategic Design & Management. I love developing clever campaigns for scrappy start-ups. I am happiest with an exceptionally spicy burrito. 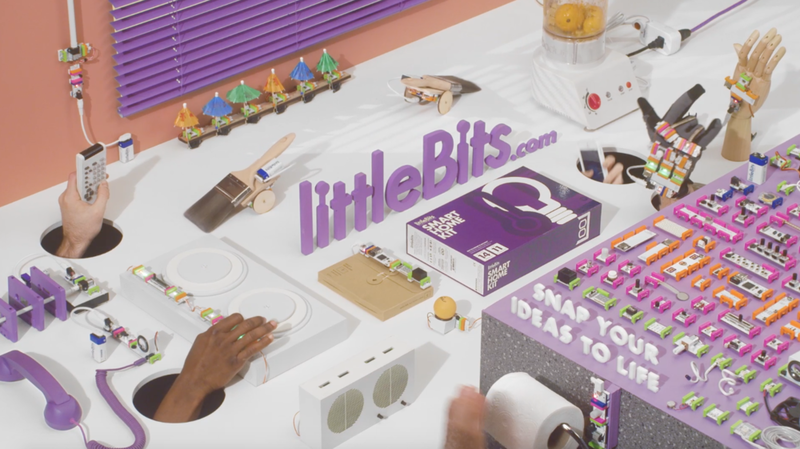 While at littleBits, I was responsible for leading the go-to-market for over 90 separate products. Below is a round-up of my favorites. In partnership with Star Wars & Disney. A statement for equality in the middle of the Trump administration's immigration ban. Learn more about this holiday campaign. 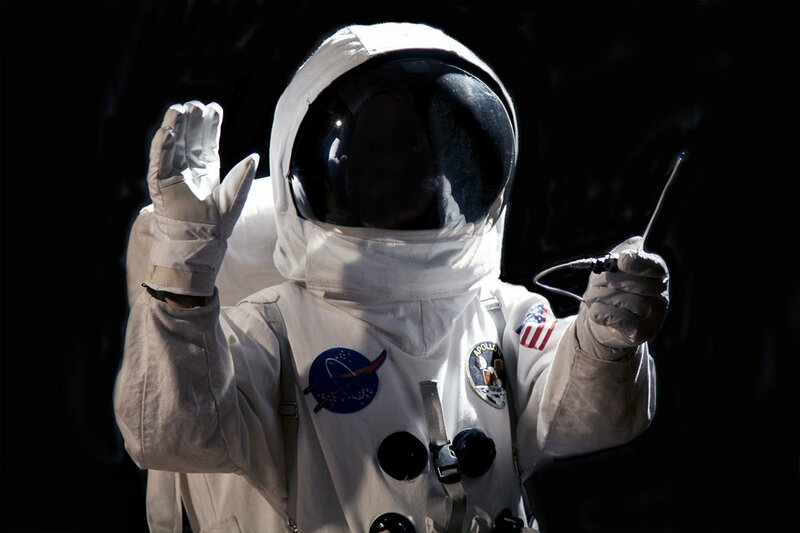 A research project aimed at creating a family of renewable energy generating devices. A musical interface integrated within an algae bioreactor. Interactive installation featuring a mash-up of real-time Twitter data video and audio. 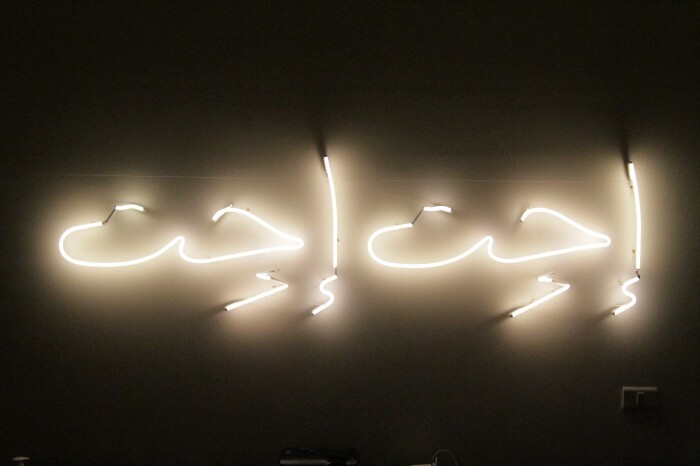 Neon light installation exhibited at the Royal College of Art.